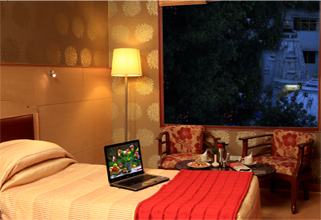 Hotel Basant Residency is a 3 star hotel located in Gandhi Nagar in the heart of the city. In close proximity of the hotel you will find the Main Railway Station, Freedom Park, Cubbon Park and several shopping centres. The new international airport is 33km away. Hotel Basant Residency offers free Wi-Fi and a daily vegetarian buffet breakfast along with 24-hour room service and free parking. The front desk operates 24 hours. 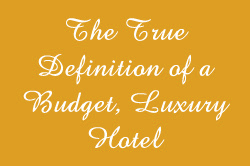 The guestrooms are all equipped with a cable TV and personal safes are available on-site. Day trips and ticketing services are available at the tour desk. 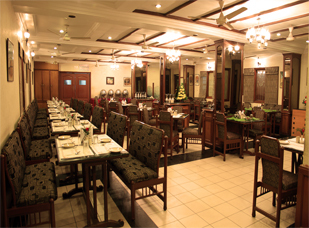 Amruta Restaurant is a multi-cuisine restaurant popular for its authentic local cuisine. The hotel also provides meeting rooms in conference halls that can accomodate between 20-50 people whereas the rooftop Banquet Hall is great place for large parties and weddings.